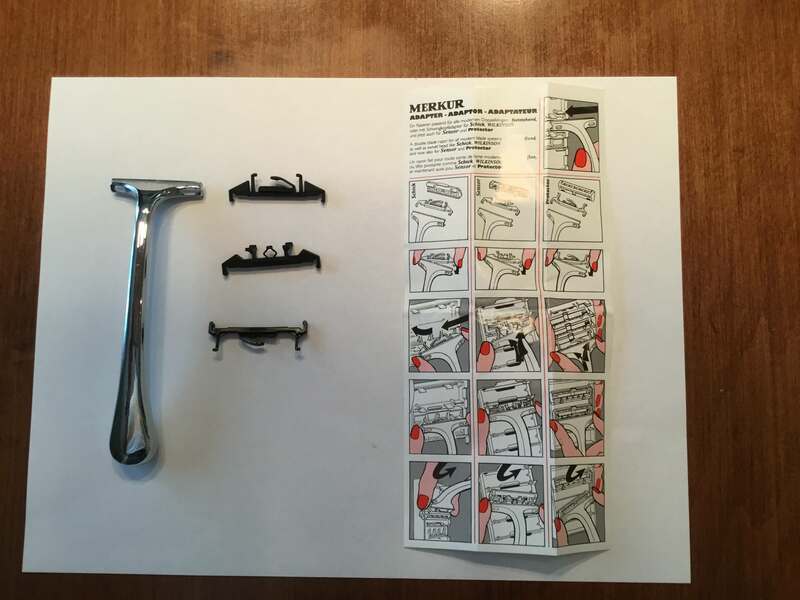 I have tried an all metal aftermarket Gillette Sensor handle I got on Amazon. It is heavy and seems to smooth out the Sensor Cartridge, giving a smoother, closer shave. I am trying to identify other good aftermarket Sensor handles. The Parker mfg ones on Amazon get poor reviews. Ebay has nothing right now. Pils has several for 125-150 Euros which is more than I would like to spend. Can anyone reccommend a handle and suggest where to look? I have a shavemac Sensor handle which I bought several years ago. Its shape is traditional and it’s made of faux ivory. Shavemac doesn’t offer this handle on its website any longer, unfortunately. They do offer, however, handles for Mach3 and Fusion in a variety of styles and colours. Merkur used to make Trac II handles. I used to own one and I liked it very much. I think I was able to get a sensor blade on there. Either that, or they made one for sensor carts as well. 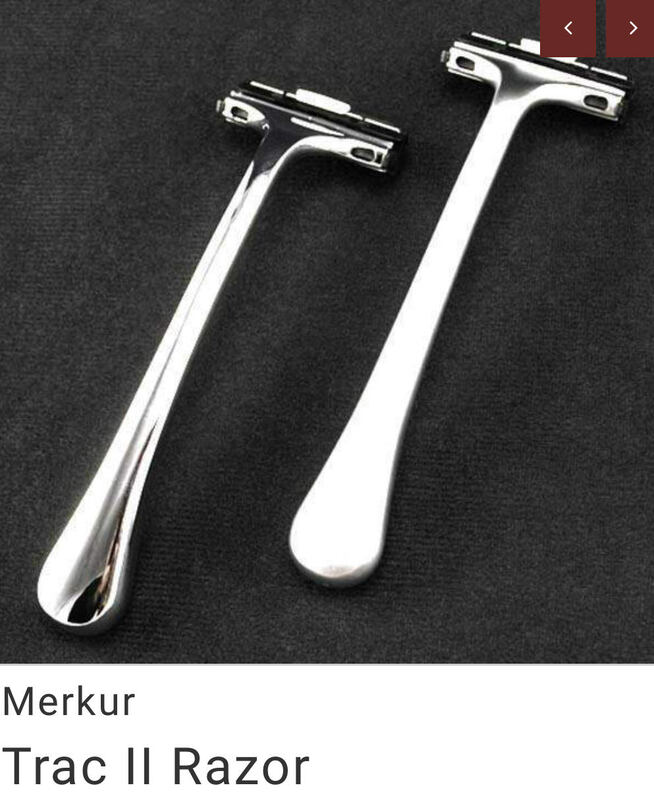 (08-27-2018, 05:00 AM)Steelman Wrote: Merkur used to make Trac II handles. I used to own one and I liked it very much. I think I was able to get a sensor blade on there. Either that, or they made one for sensor carts as well. I have that handle. There is an attachment that accommodates a Sensor cartridge. Thanks for confirming that, Bryan. Good to know I’m not delusional. Yet. Actually, on checking, I see it comes with 3 adapters.